I am delighted to launch a new occasional series which will feature some fabulous places to take the family on holiday in the UK. All of the places mentioned in this series are real favourites and have been personally recommended as fantastic places to take your family. Let's get started with our first recommendation from Sarah who blogs over at Boo Roo & Tigger Too. Sarah and her family highly recommend Butlin's Bognor Regis as a place that caters for all ages and guarantees lots of fun. 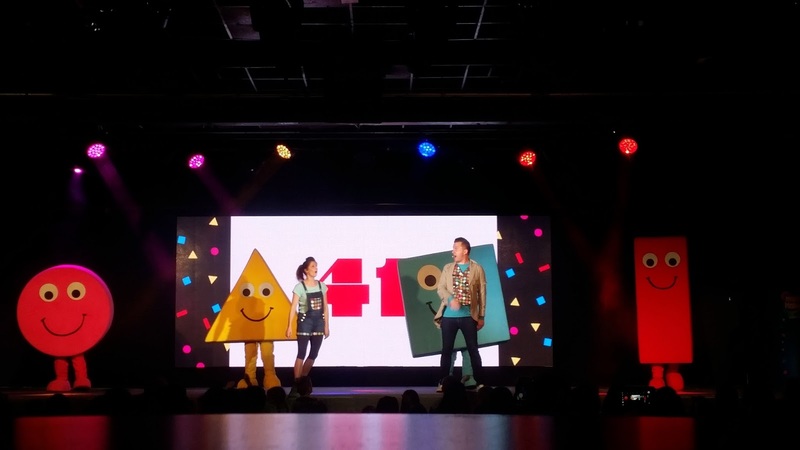 Sarah's children are aged 10y, 6y and 19m so they need a holiday that will suit a wide variety of ages and Butlin's Bognor Regis does just that. Sarah was especially impressed with the range of facilities happening at the same time so there was always something to do - it's good to have a choice! A special mention goes to the cleanliness and availability of toilets too. Always a must with little ones in tow! You don't really need to leave the site, but if you do, there's the seaside town of Bognor Regis to explore and a beach on your doorstep too. "My son was able to venture into the pool. 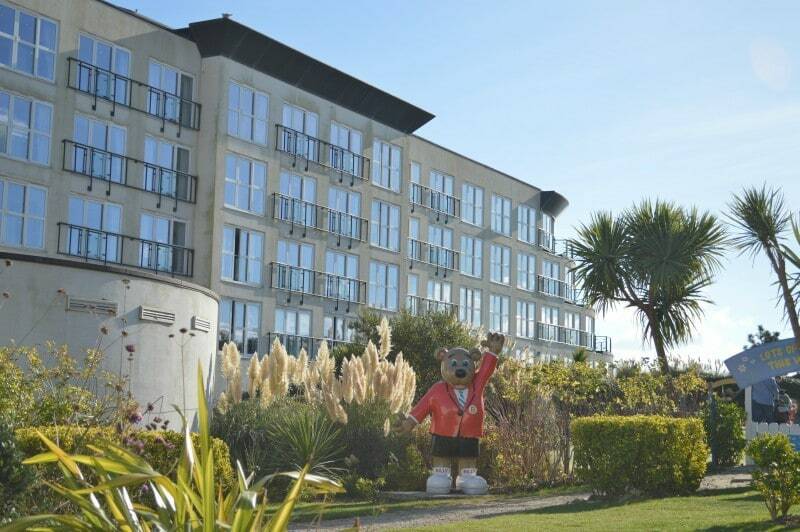 He loved being able to walk at his own pace with the sloping pool entrance rather than having to climb in"
At Butlin's you can choose to stay self-catering, eat out or select a dining package. It's such a flexible holiday and you can tailor it to your family. Sarah recommends the dining package for convenience. The beauty of Butlin's is you can spend as much or as little as you want to. If you've booked a dining package, there's only lunch to think about which can be snacks as you've probably eaten a cooked breakfast and will be enjoying a 3 course dinner later. Other than that, activities are included in the holiday price and there are no extras. Sarah's top tip: Prebook sessions you really want to attend on the day you arrive. Short breaks to Butlin's Bognor Regis are available from just £13 per person. Check out the Butlin's website for this year's special offers. Thanks Sarah! I must admit, we have a soft-spot for Butlin's too. If you'd like to share your favourite UK Family Holiday, please complete this form and I'll be in touch. I'm so excited by this new series as this is something I'm really interested in now! Great idea.